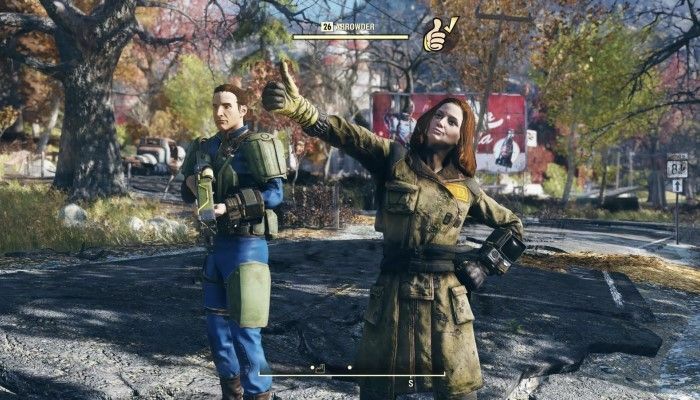 According to Eurogamer, Fallout 76, originally slated to launch at midnight tonight, is already available. 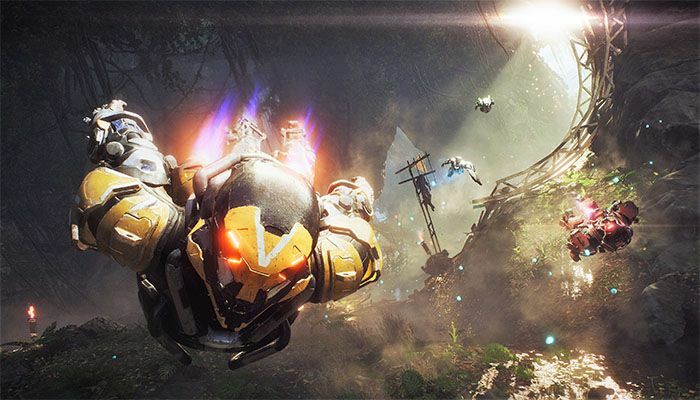 Playstation 4 and PC players in Europe are reportedly showing off screenshots of freshly made characters playing alongside others. It is unknown if other regional editions of the game are available. Have YOU tried yet? With the launch of Fallout 76 mere days from now, the team is on record to thank its community and its B.E.T.A. testers for their input and support. In addition, readers get a tiny peek at what lies ahead post-launch. "We have an incredible list of updates we've begun work on," the letter begins. 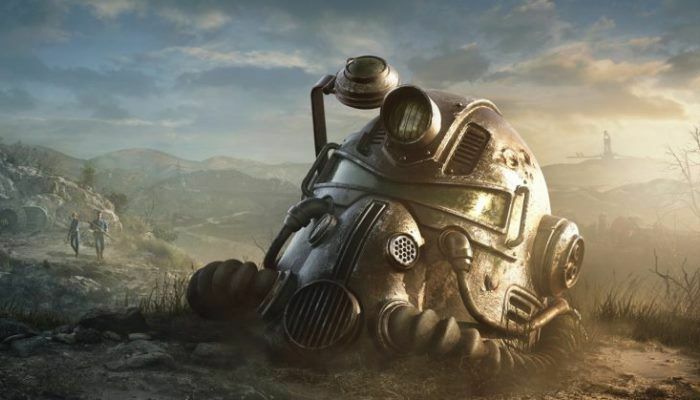 Fallout 76 PC Players Report Inability to Uninstall B.E.T.A. Now that the last Fallout 76 B.E.T.A.  event has concluded and launch is mere days away, it's time for players to get their PCs up to snuff and ready to roll. Time to uninstall the B.E.T.A. client, right? Wrong! 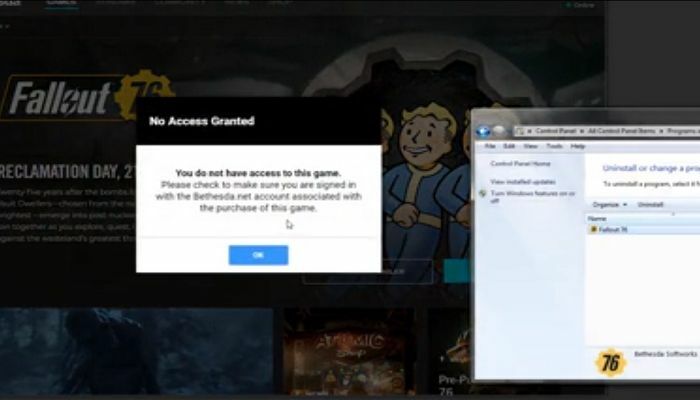 According to Fallout 76 Redditors, there is no option for removing it from their systems, at least by traditional means. The issue seems to be spread across those who received a B.E.T.A. 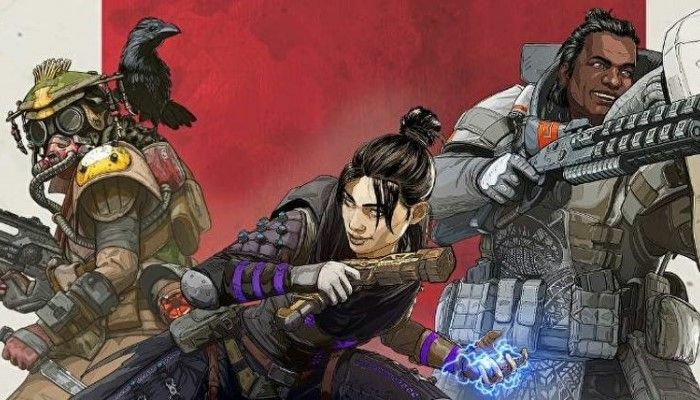 code for pre-purchasing the game as well as those who received a code from a friend. The B.E.T.A. for Fallout 76 started last week. Red Thomas explores some of the ups and downs of the game, and then he explores whether it's worth the buy for those who might want to play at next week's release. 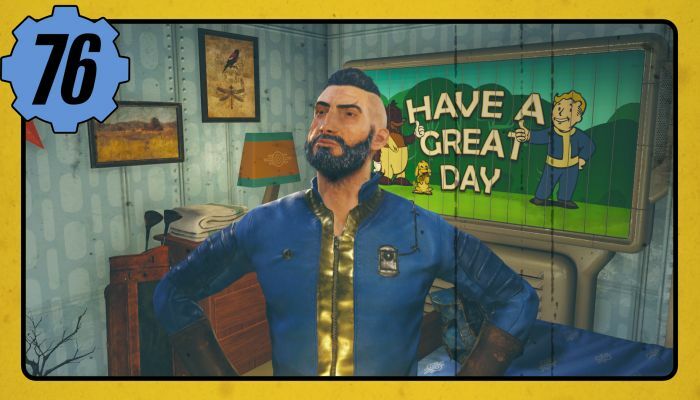 The Fallout 76 Reddit has been updated with a post to thank B.E.T.A. 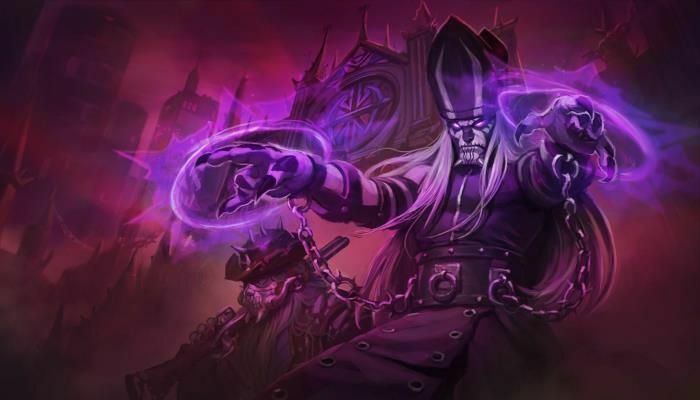 players for their feedback and to provide a look at things that will be "addressed on or close to launch" and what is tabled until after the November 14th release date. Most notably, ultra-wide support will be available post-launch, an increased stash will be added in the future, exploits will be closed in a future update and more. 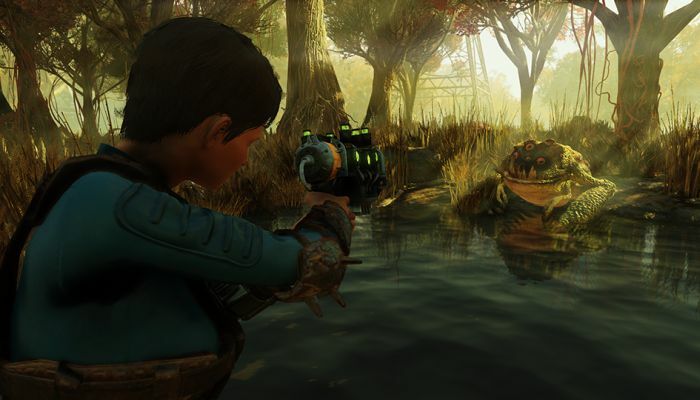 With the launch of Fallout 76 a short week away, details have just emerged of a huge potential exploit with the PC version. 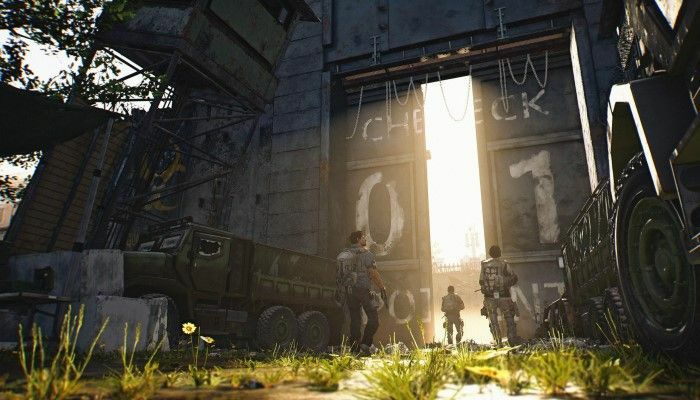 Based on analysis performed during the PC beta, three fundamental flaws potentially exist that could be trivial to misuse. 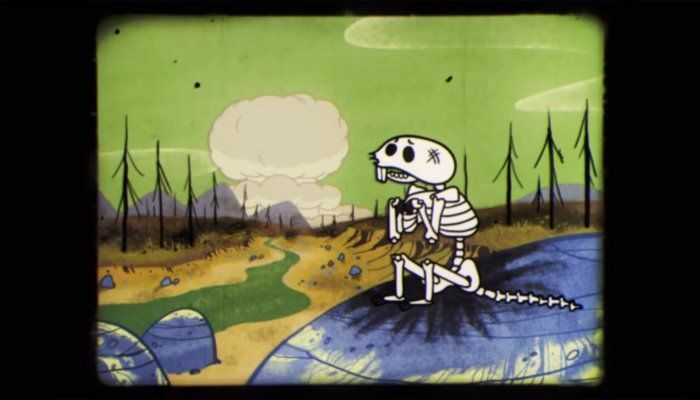 According to claims by some players, the post-apocalyptic sandbox could descend into chaos until Bethesda manages to fix the issues. Yes, it's true - Fallout 76 limits players-per-world to 24. And to some, that's going to disqualify it from MMO status off the bat. I get why, I just hope MMO fans don't write off the game because of this number. 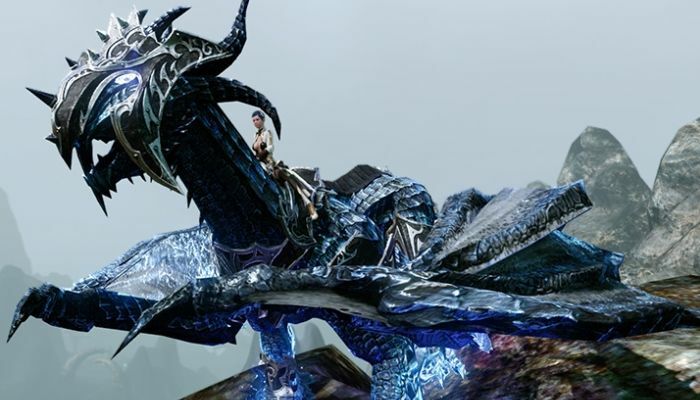 Because at its core, it's the best new online RPG experience I've had in ages. 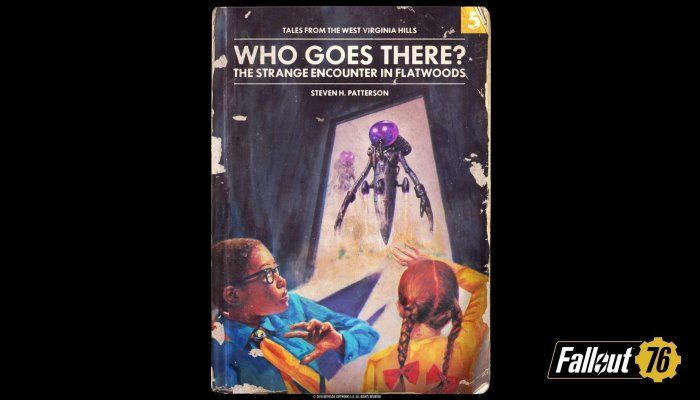 The Fallout 76 team has released five audio drama videos designed after 50s pulp novels for fans to check out some of the non-human entities that they may encounter in the Wasteland. These five are: Wendigo, Snallygaster, Mothman, Beast of Grafton and...something... Check them all out and let us know what you think in the comments. We are two weeks away from Reclamation Day! Press and the pre-ordered players alike are ankles deep in the Fallout 76 Break-it Early Test Application, or B.E.T.A, and, boy, are we ever breaking it. Self-cannibalizing PC launchers and massively throttled download speeds aside, Bethesda's Fallout-with-Friends experience is ripe for adventure once you get there. But, this is why we do these tests; it is a beta after all. 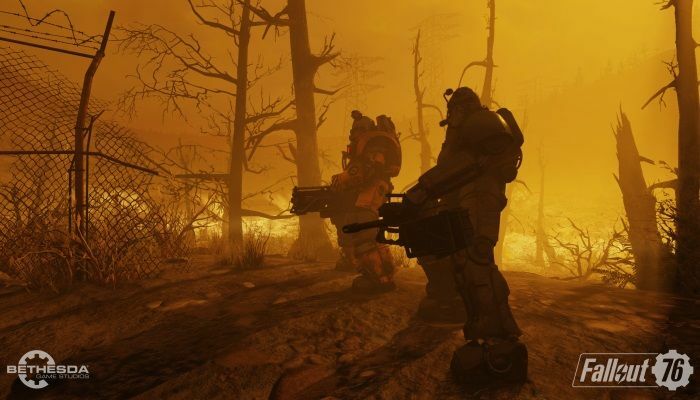 Yesterday marked the first time that PC players could get in and try out Fallout 76 during the inaugural B.E.T.A. event. However, bugs had a different idea. 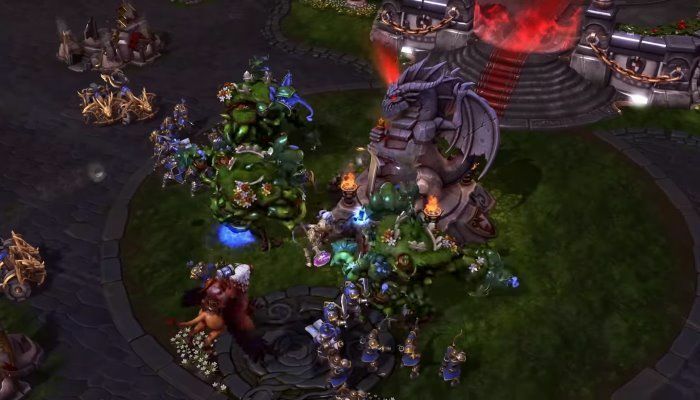 Players who had pre-downloaded the PC client found that when they attempted to log in, the launcher began a brand new 50GB download of the game. 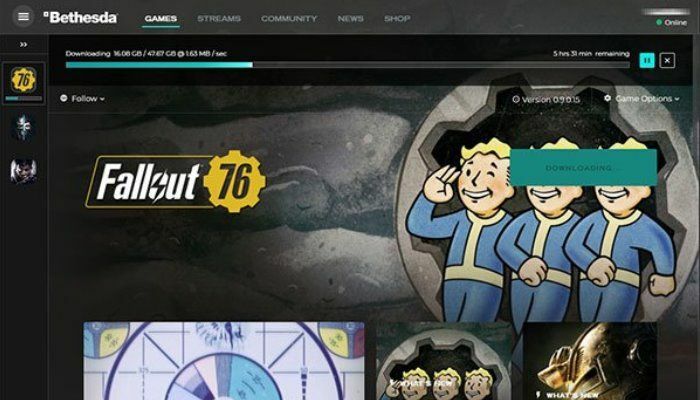 Bethesda responded with what has to go down as one of the most unusual warnings ever when devs tweeted, "Do not click any buttons on the client for the time being".